Last year I started using iDoceo. I got hooked. Those of you who are new to iDoceo, it is a planning and gradebook app available on iOS (not available on Android at time of writing). It is a massively powerful tool that has transformed the way that I work and has really helped me raise my organisation game to another level. Also, iDoceo has helped me manage my data much more easily therefore allowing me to make more use of it. Over the past year, I’ve managed to convert a lot of fellow teachers to iDoceo and this post is just a way for me to help you get started and give some ideas based on how I have been using it. Like I said, I have been using it for a year and there is still a lot for me to discover so I’m not claiming to be any sort of expert! The first video below will help you create a class and their gradebook. 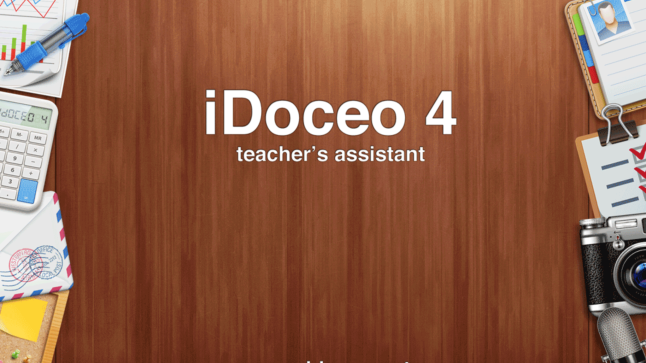 Each class is assigned a gradebook automatically in iDoceo and each gradebook can have as many pages as you wish. It is possible, I believe, to import data through from SIMS, however, at my school we are only swapping over to SIMS this year, so I don’t have any experience in this as of yet (I may add to this post in the future). The video below will show how to import from a csv file. In this guide, I describe how you can set up a simple formula in your gradebook. This is a really powerful feature and worth playing around with and exploring further. I have been using iDoceo to record #RAG123 data at the end of lessons. If you are new to #RAG123, it is where students self assess at the end of the lesson based on their effort and level of confidence. The teacher then ‘skim marks’ their work after EVERY lesson and either agrees or disagrees with their rating. Comments are made as and when deemed necessary (read here for more details and a special thanks to @ListerKev). iDoceo has allowed me to take this one step further as I am now able to quickly record the #RAG123 rating into the app. This allows me to focus my intervention in the following lesson and also feeds into my planning. (I recently showed this to an Ofsted inspector and he was completely blown away by it!) In this video I demonstrate how this is done. 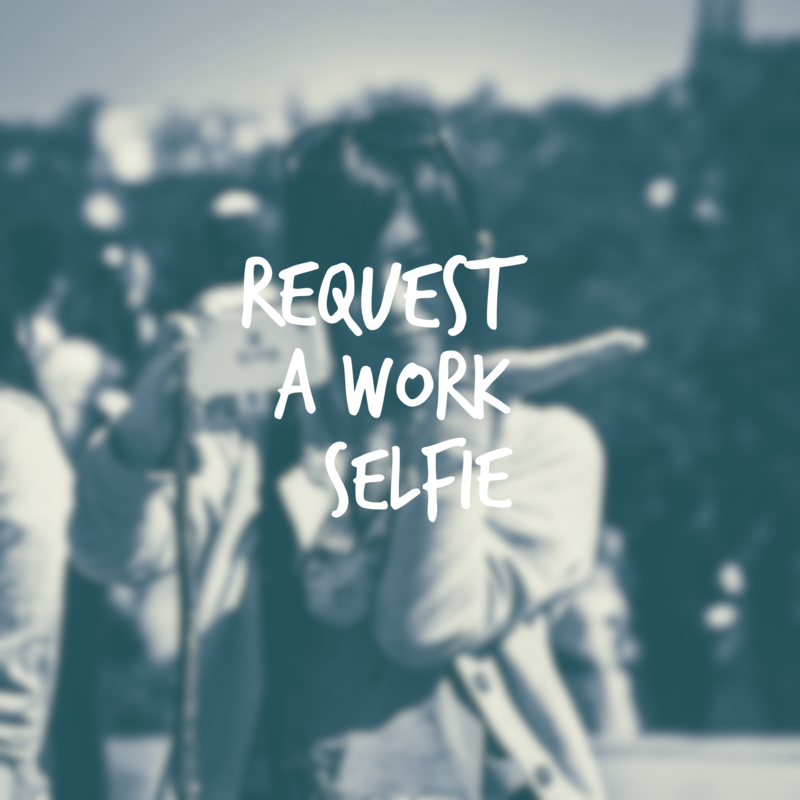 You may also be interested in this post on how you can implement my ‘request a work selfie’ idea. This video is a quick guide on how you can set up your planner once you have created all of your classes. This is a quick guide on how you can make the most of the tools available in the planner section of the app. I will continue to add to this guide over the coming weeks so make sure you check back. If there is anything specific you want to see, or if you have any ideas, please leave a comment. Also, if you haven’t done so already, subscribe below. 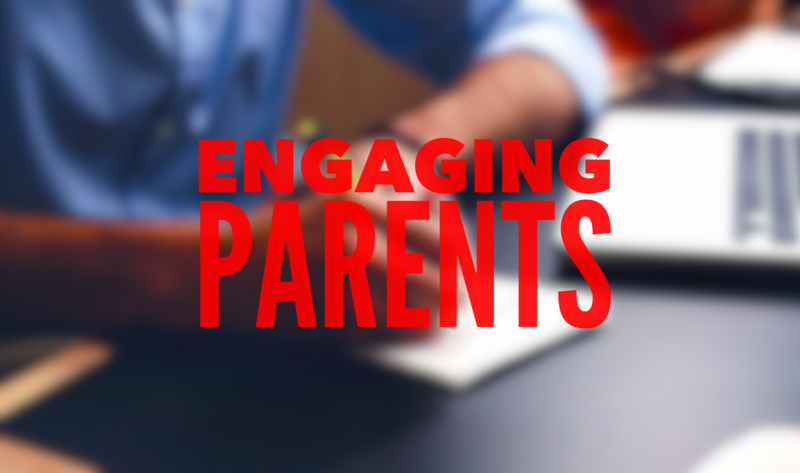 This entry was posted in apps, Blended learning, iOS, iPad, Lesson planning. Bookmark the permalink. terrific intro that. I started using iDoceo halfway through the year last year but found ti hard to integrate it into my workflow at that point. Thanks for your comment Chris. Another useful tip is to use iDoceo for take notes in meetings. If you put the meeting in your planner, you know exactly where to go to refer back to them and you can even take photos of any handouts or important slides and store them within the app.